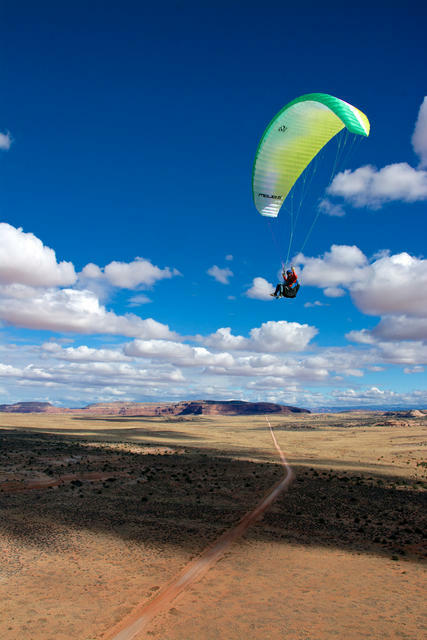 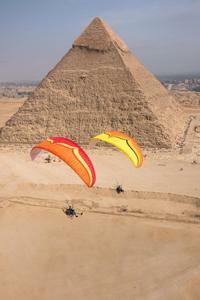 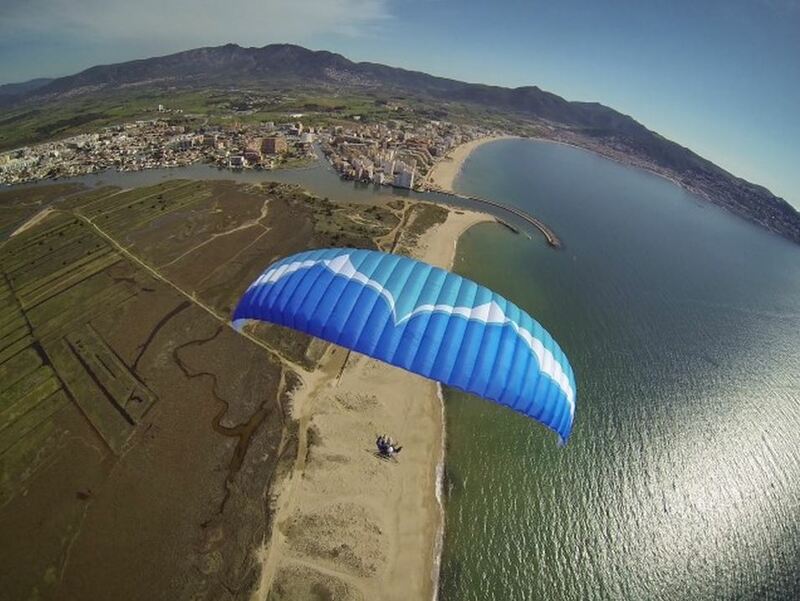 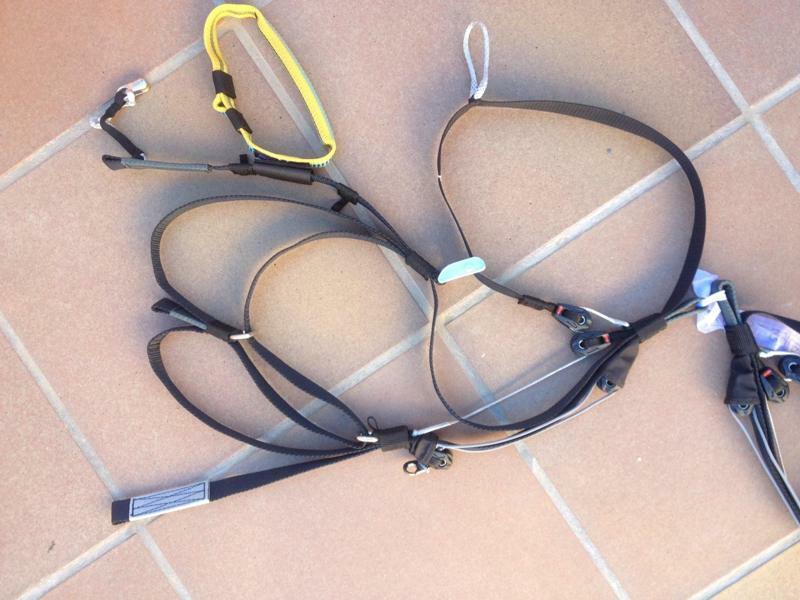 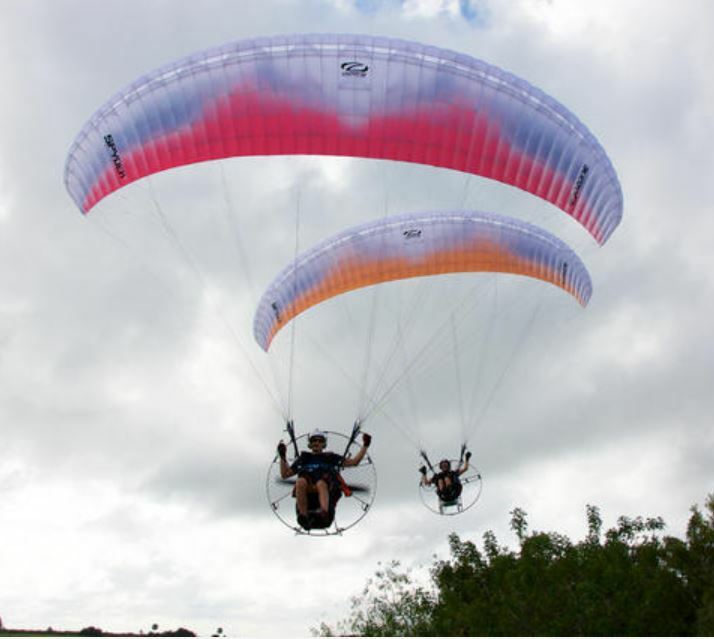 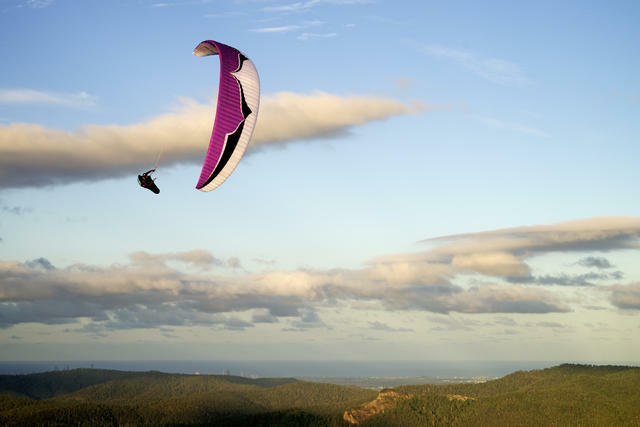 These Wings are designed and tested to be used on Paramotors and for powered Paragliding. 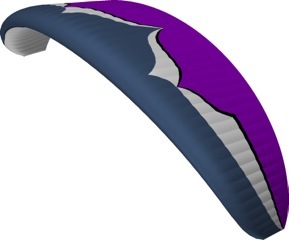 Some of the wings are dual purpose and make good free flying paragliding wings. 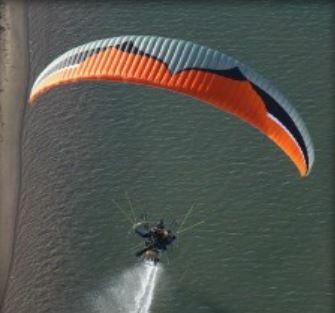 We have wings available for demonstration. 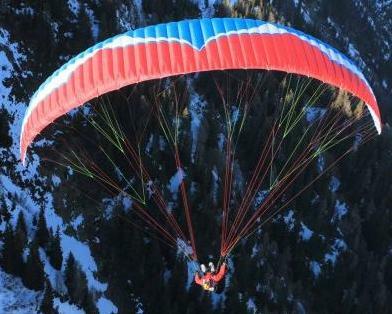 please call to arrange.